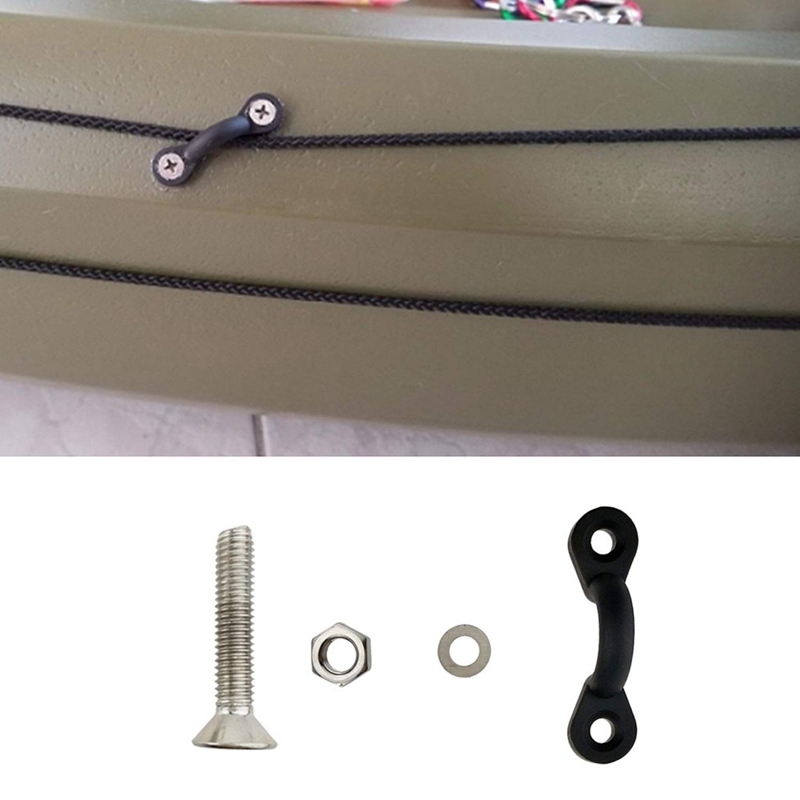 This is anchor trolley kit system that can keep your kayak or boat steady and safe when mooring. 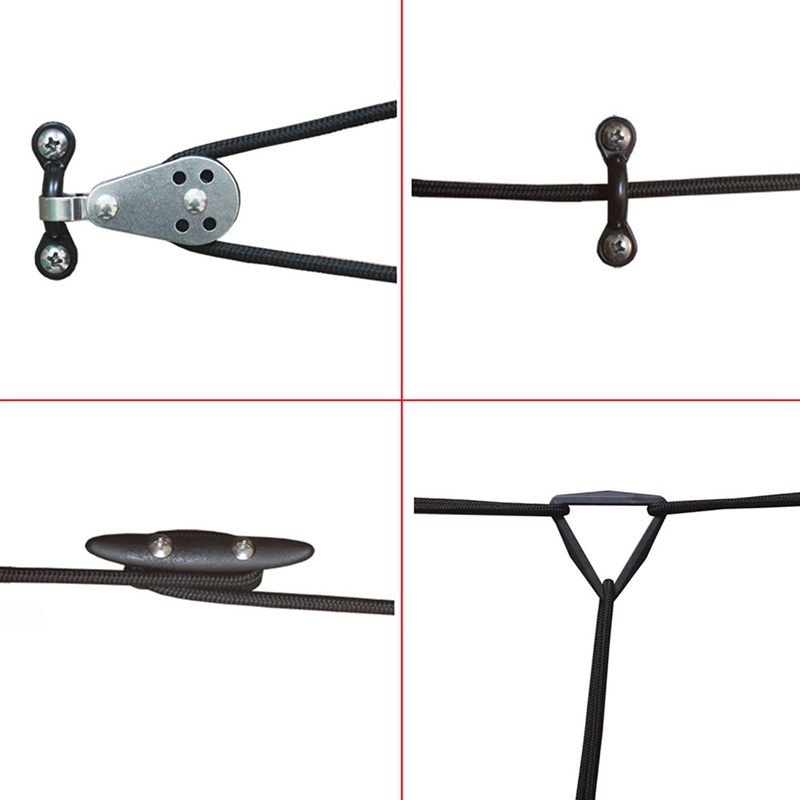 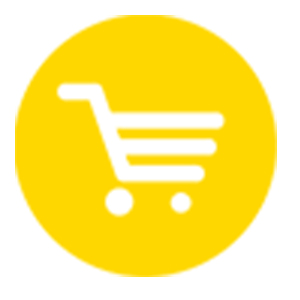 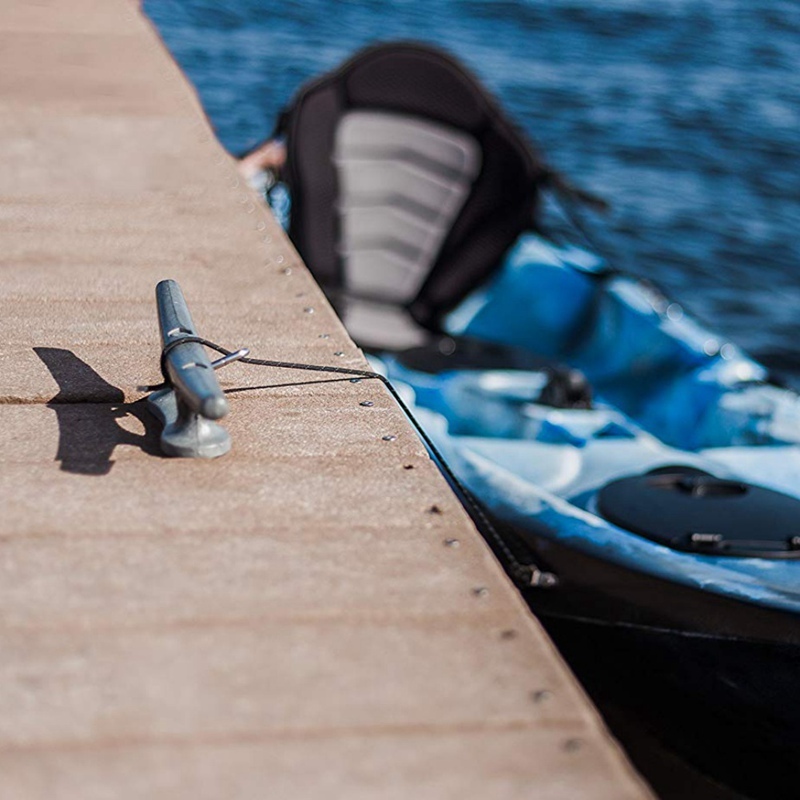 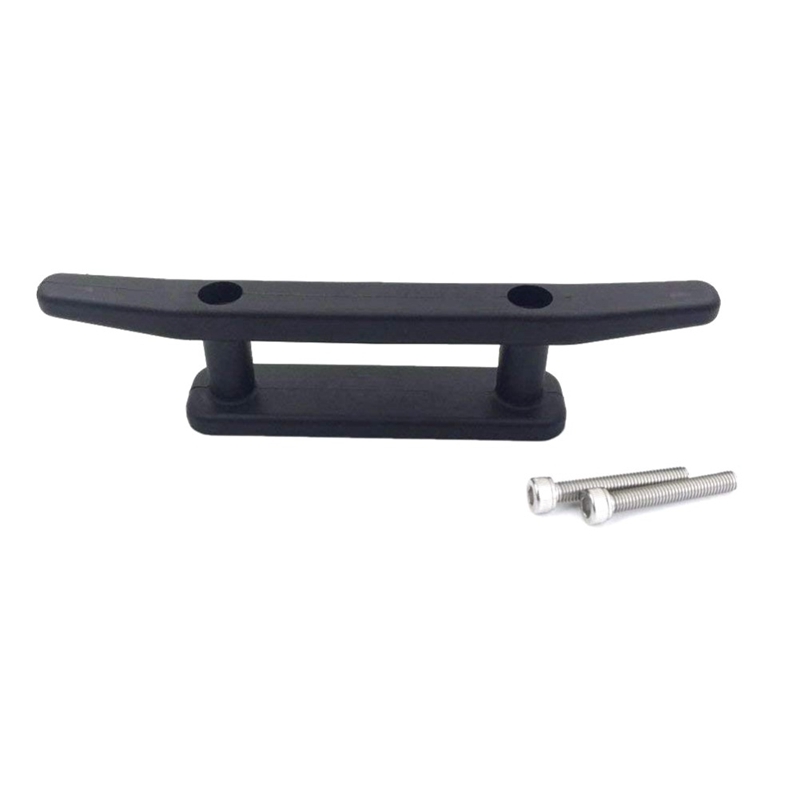 Great accessories for kayak or boat anchoring. 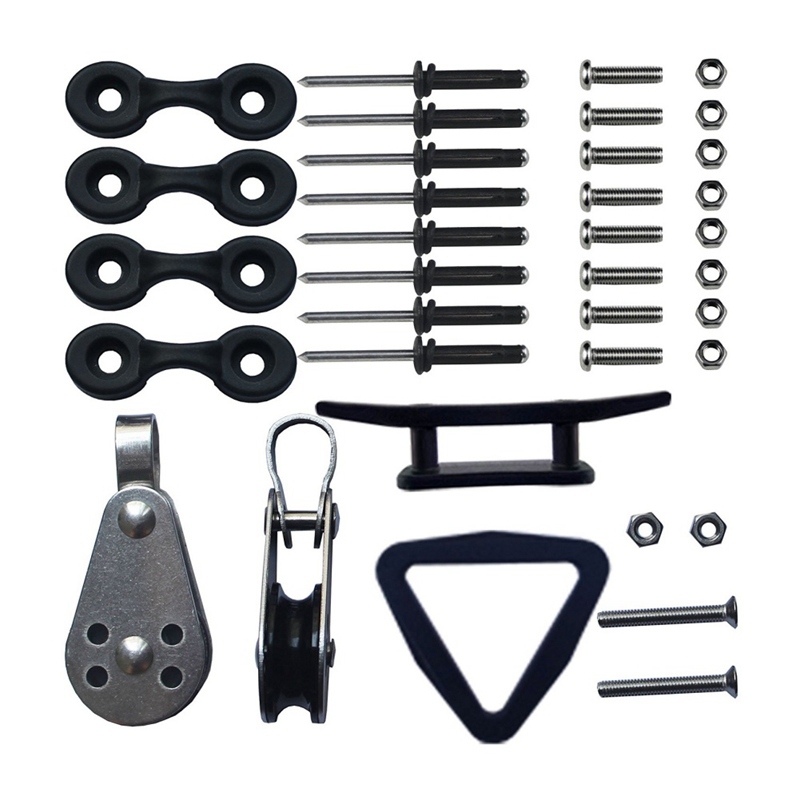 4 x pad eyes with 8 stainless steel screws and nuts,8 rivets. 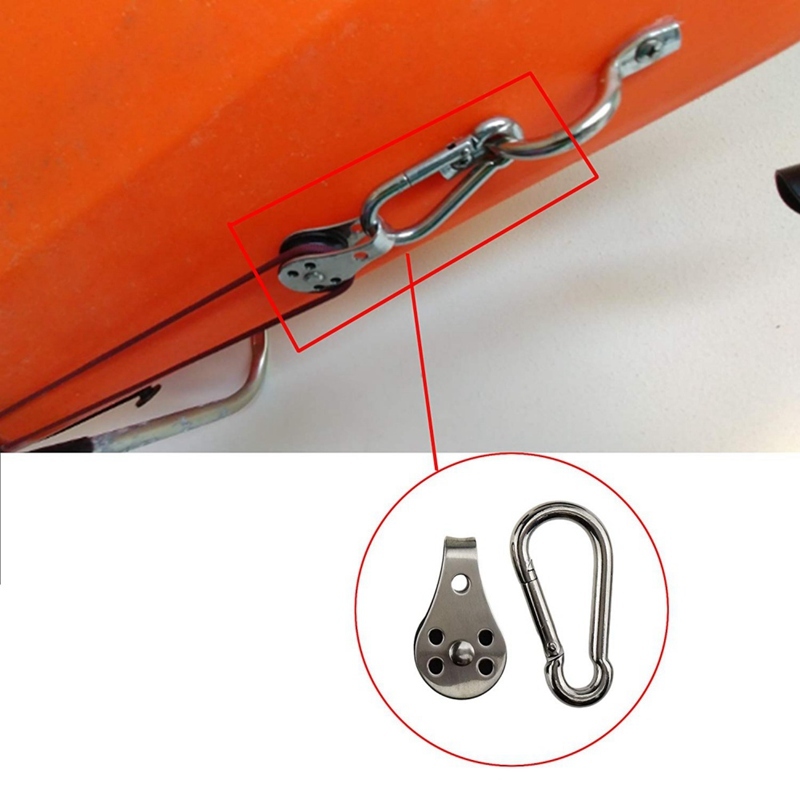 1 x 3" Anchor Cleats with 2 stainless steel Screws and nuts. 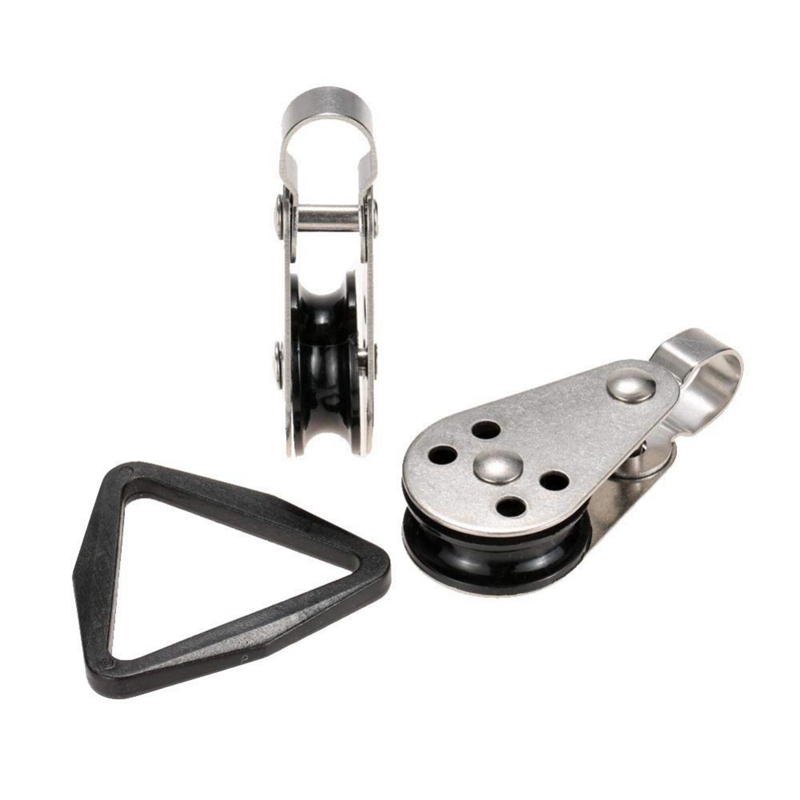 2 x stainless steel Anchor Pulleys. 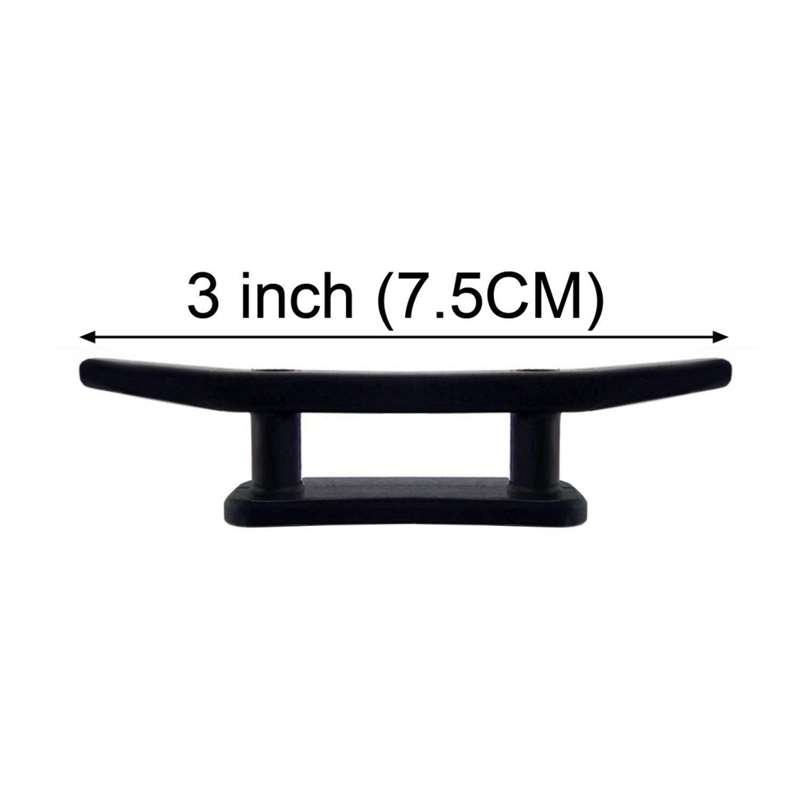 1 x 2" Durable Nylon Ring.